Newton Aycliffe-based Commercial Expert has kicked off the new year in style by completing one of its biggest deals to date. The growing commercial finance firm – headed up by managing director Mike Coates, pictured above – has finalised a £1.6m bridging loan for a London-based property company. A quick bridge was required to buy a Kensington property out of receivership for a wealthy international investor who required speed of service and flexible funding. The deal is particularly promising for Commercial Expert’s year ahead, with the firm’s Leeds office – launched just last year – introducing the London client. 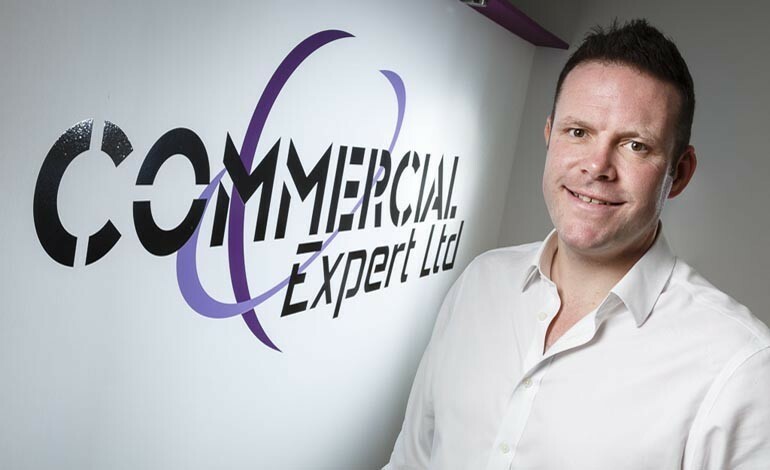 Commercial Expert revealed in March last year its expansion to Leeds as it celebrated 10 years in business, with the appointment of James Gwynne as appointed representative for the Yorkshire region. Commercial Expert was founded by Coates in 2008. Originally based in Darlington, the firm relocated to Aycliffe in 2012 to facilitate the growth of his expanding business before expanding to new offices in 2016. It has since expanded its team to nine, and last year laid out an ambitious plan last year which would see its turnover surpass £1m by the end of the 2018-19 financial year. 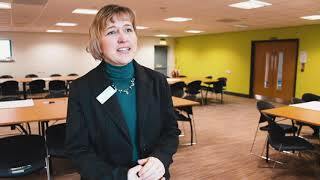 For further information on Commercial Expert or bridging finance, call on 01325 359800 or visit commercialexpert.co.uk.